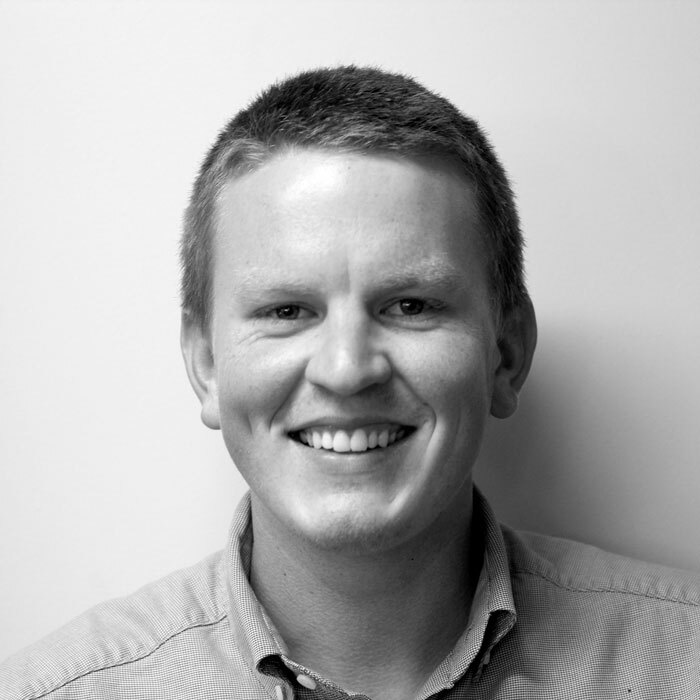 Taylor joined Ecoscape in 2015, following completion of the Bachelor of Landscape Architecture at UWA. His degree saw a cultivation of a keen interest in Australian landscape and potential for design to promote sustainable use and environmental awareness. His professional role at Ecoscape has seen development of values and skills in contact with projects of higher complexity. Taylor is experienced in all forms of graphic production including CAD and 3D Visualisation which he integrates with the collaborative work of the practice. During completion of his degree Taylor worked in landscape construction developing a practical knowledge of building techniques used in landscape installations. This knowledge coupled with the understanding of landscape architectural graphic production sees Taylor providing a strong design support role in Ecoscape’s projects.